Ableton Producer Kits are in depth templates that allow you to use the elements of my song in many ways. 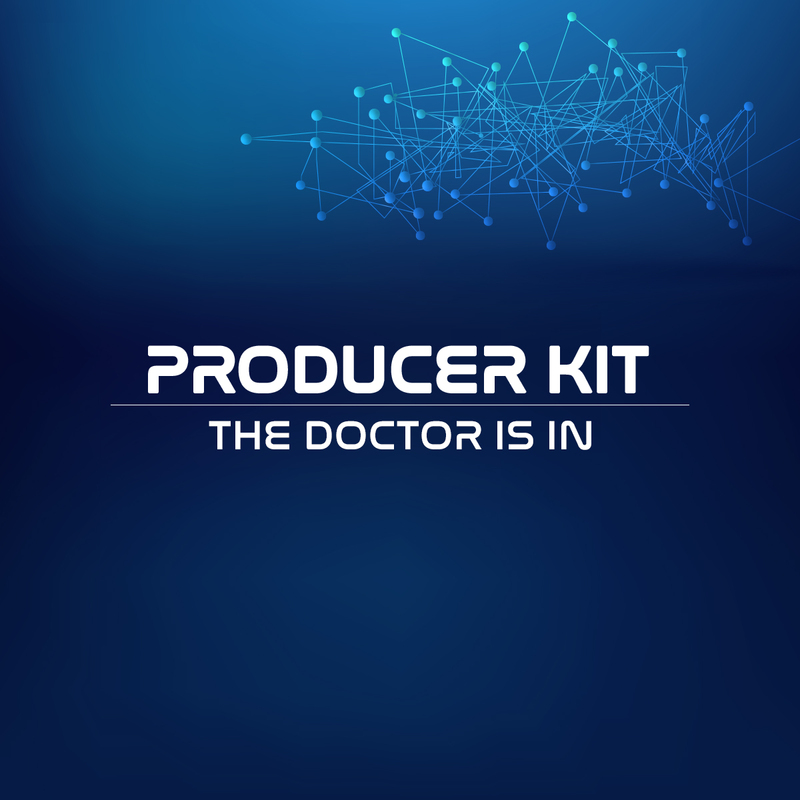 Whether you are a DJ, Producer, remixer or Live band, there is something here for you. * The Stereo Mix of the Original Song “The Doctor is in” soon to be released on Deep Tech Records. * All the separated Song loops including Drums, Bass, Stabs, Voice bits, Atmosphere & FX. You’ll be able to use these separately to as a bit of spice to your own productions or DJ sets, for use with remixing or producing or for live performance. * The Song Kits – This separates all the essential drum sounds, bass sounds, stab sounds & Percussion as well as all the effect chains, and Send/Return tracks. With these song kit instruments, you can literally create your own songs with my sampled sounds. Ableton Producer Kits are in depth templates that allow you to use the elements of my song in many ways. Whether you are a DJ, Producer, remixer or Live band, there is something here for you. Includes: Original Song * a Live Performance Template * Separated Song Loops * Drum Kits * Instruments * effect chains.